I am having a problem between Showbie and Book Creator. I am able to send a book from book creator to Showbie but when I am sending from Showbie to Book creator it does not give it as an option (The BC icon does not appear when clicking send to another app). I am running IOS 9.3.5. Can you please explain how I would solve this problem. It may not be that. Otherwise I think you should contact Showbie and see if they have any insight. 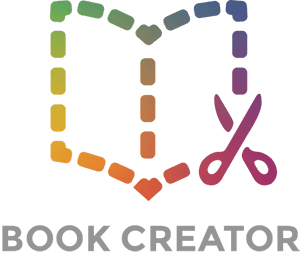 Thanks, my issue is the opposite as I can share INTO Book Creator, we can’t share our Books OUT of it!